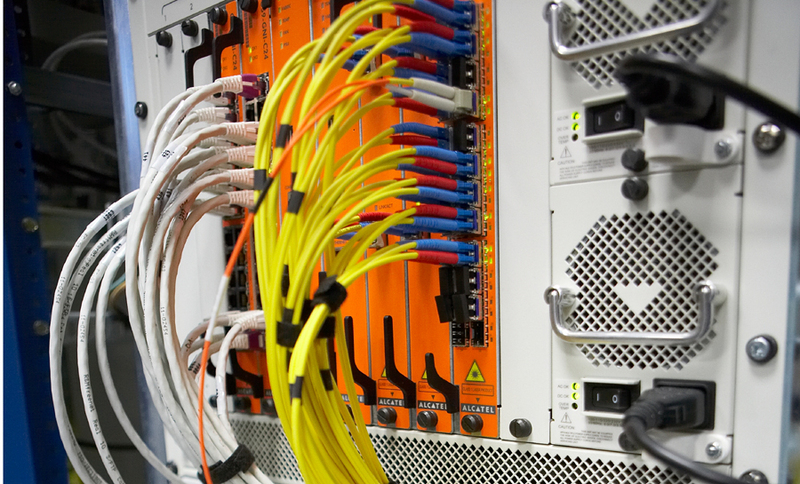 OET has a dedicated design department for low-voltage networks, with a workshop set up for assembly and pre-cabling of all the equipment you need to transfer data while ensuring the security of your assets. We install electrical networks on sites all over France and the world. We also offer a full breakdown repair and telephone support service, in addition to our testing, diagnosis and training services. Analysis and design of low-voltage systems in partnership with the leading specialist suppliers.